Can´t wait to see this eps with sub. 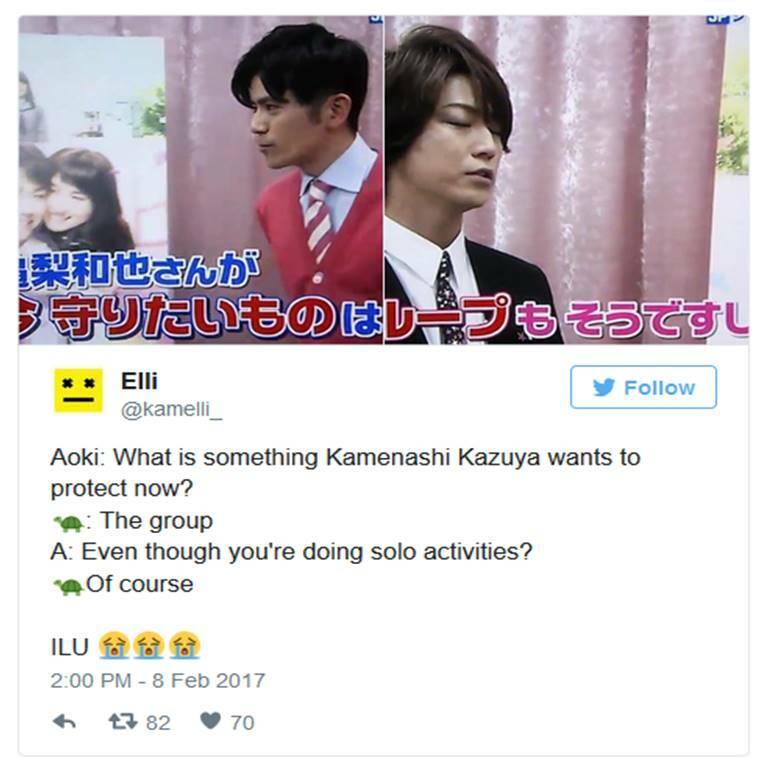 About Nakamaru, in which drama will he play? 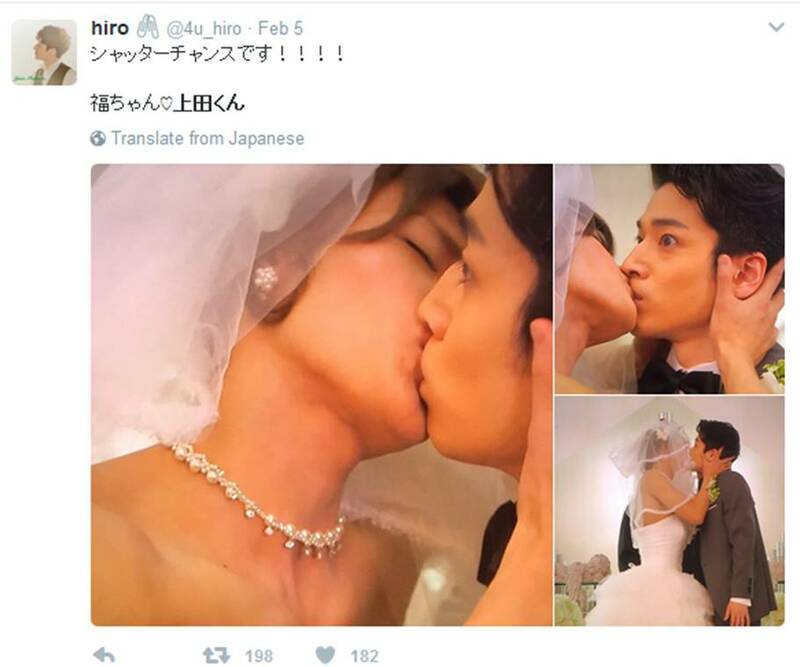 And I believe that was Ueda's first kiss in a drama~ and it had to be with a man lol from what I've read, the other guy seems to be a Johnnys too... from a junior group. I don't know him.